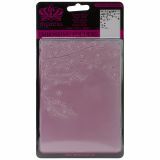 Nellie Snellen Embossing Folder 4"X6"
Nellie Snellen Embossing Folder 4"X6" - NELLIE SNELLEN-Embossing Folder. It is great to use with any scrapbooking, paper craft, card making, or home decor project. 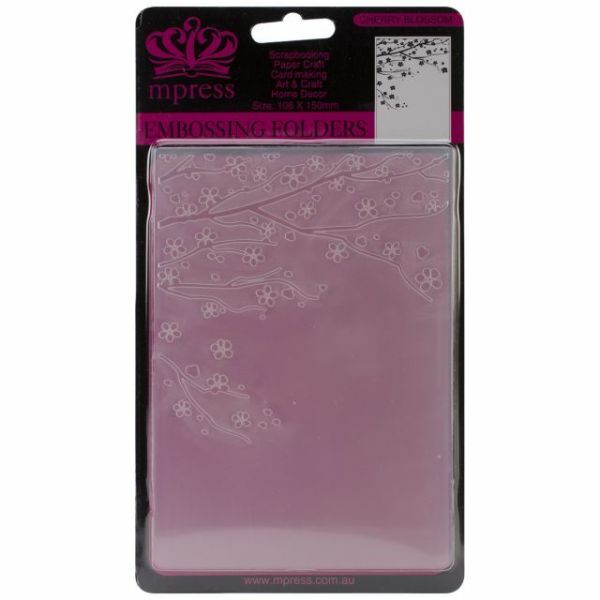 This package contains one 4x6 inch embossing folder. Design: Cherry Blossom. Imported.